Disney Publishing is running a Mid-May Madness Sale on all Storybook apps! | DaDa Rocks! 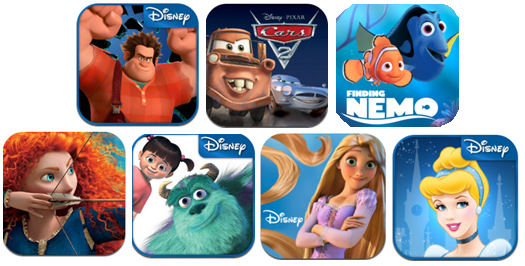 Disney Publishing is running a Mid-May Madness Sale on all Storybook apps! The sale runs from May 17 – May 21 and all Storybook apps below will be $4.99 only! Wreck-It-Ralph Storybook Deluxe – Relive the incredible story of the Disney animated film Wreck-It Ralph – and, create and race your very own kart against other racers in the film! Wreck-It Ralph longs to be as beloved as his game’s perfect Good Guy, Fix-It Felix, Jr.
Cars 2 Storybook Deluxe – Experience the action-packed story of Disney/Pixar’s Cars 2 in this supercharged children’s book app filled with vibrant art, professional narration, exciting music and sound effects, plus A-list celebrity voices from the film. Finding Nemo Storybook Deluxe – Through engaging narration, authentic underwater sound effects, and original graphics from the Academy Award winning movie, families can explore the Great Barrier Reef, Sydney Harbor, and the world of reading together. Brave Storybook Deluxe – Experience the magic of Disney/Pixar’s Brave as an interactive storybook app. Read along and discover beautiful art, stunning animation, and special effects. Even hunt for hidden arrows and take aim in a Medieval-style archery game! Monsters, Inc Storybook Deluxe – Relive the incredible story of the highly acclaimed film classic Disney-Pixar Monsters, Inc. and find hidden Scare cards throughout the story. Navigate your way through a Monsters, Incorporated scare simulator training room to collect scream energy! Tangled: Storybook Deluxe – Disney’s “Tangled” is re-imagined in this interactive app. Read along and explore the magical world of Rapunzel through vibrant animated scenes with interactive tap-and-play surprises! Multiple reading modes include Follow Along, Read and Explore, Record Your Own Voice. Cinderella: Storybook Deluxe – Disney’s Cinderella has enchanted generations with its spellbinding story, charming music, and endearing characters that live in your heart forever. The Cinderella: Storybook Deluxe app includes a full retelling of the film with fresh illustrations, engaging narration, music and sound effects, as well as whimsical interactivity on every page. 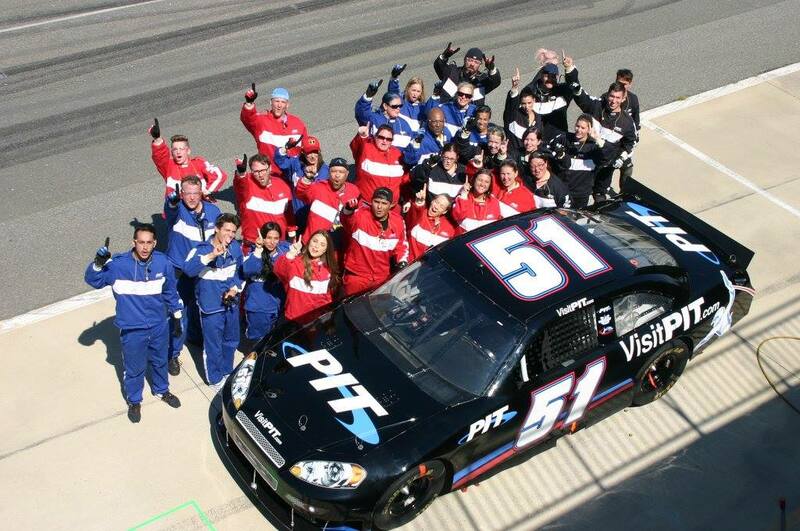 PIT crews and NASCAR hot laps. The full racing experience. 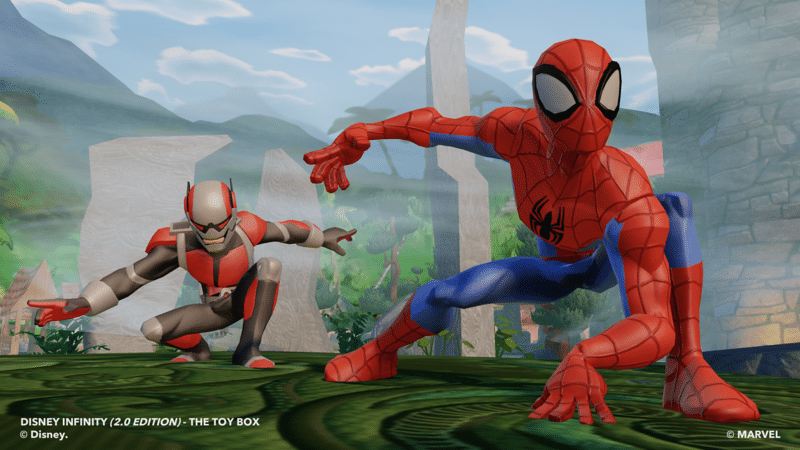 Full List of Disney Infinity 2.0 Power Discs Revealed!